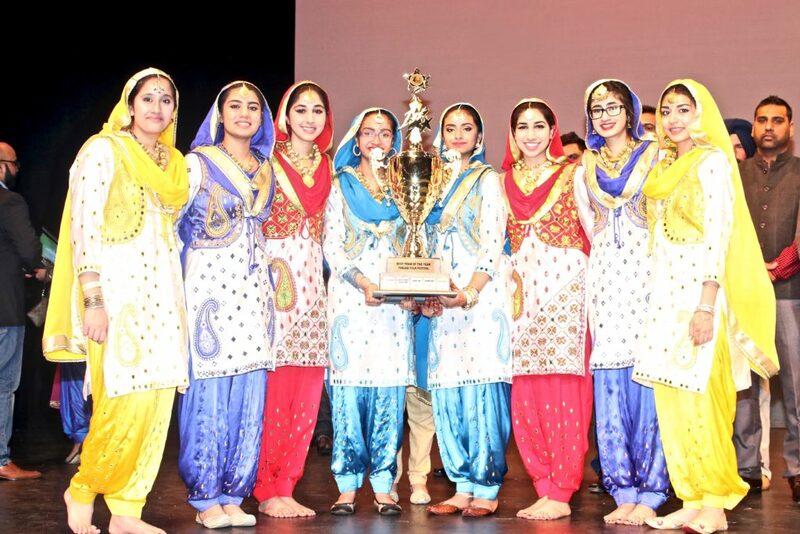 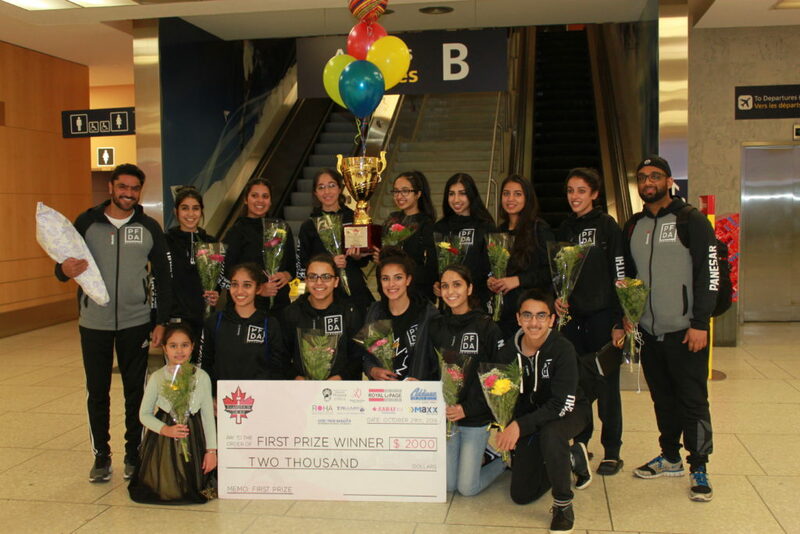 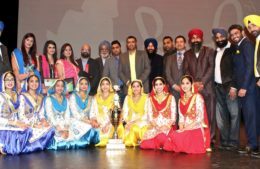 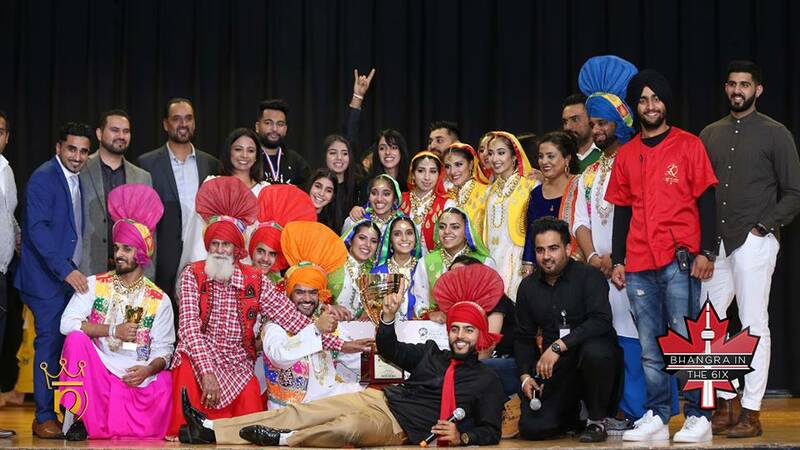 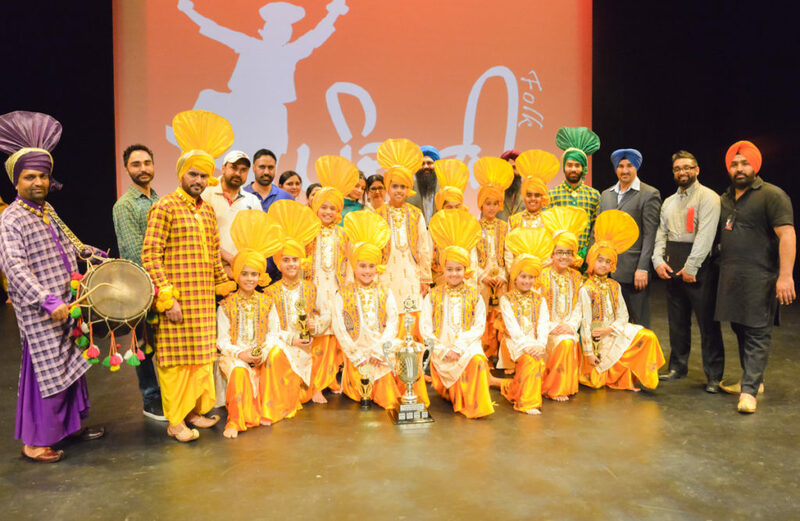 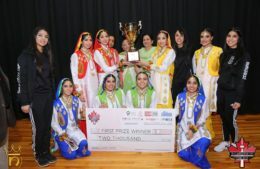 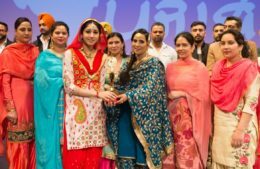 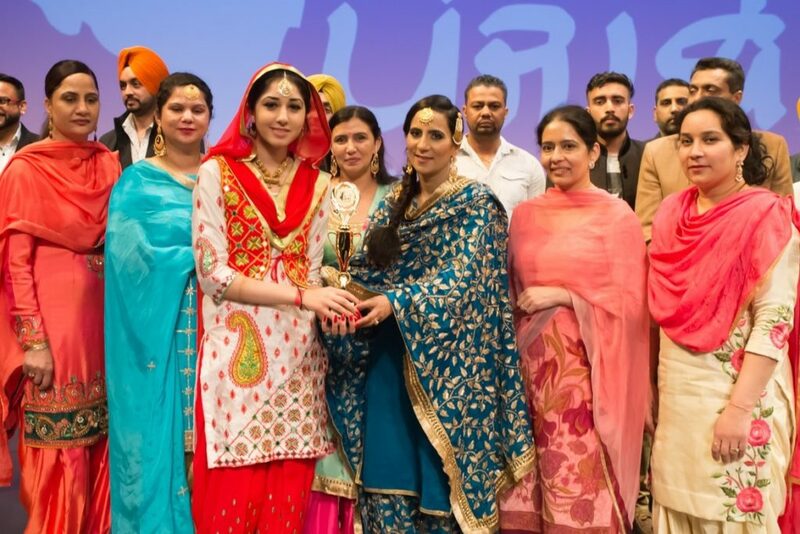 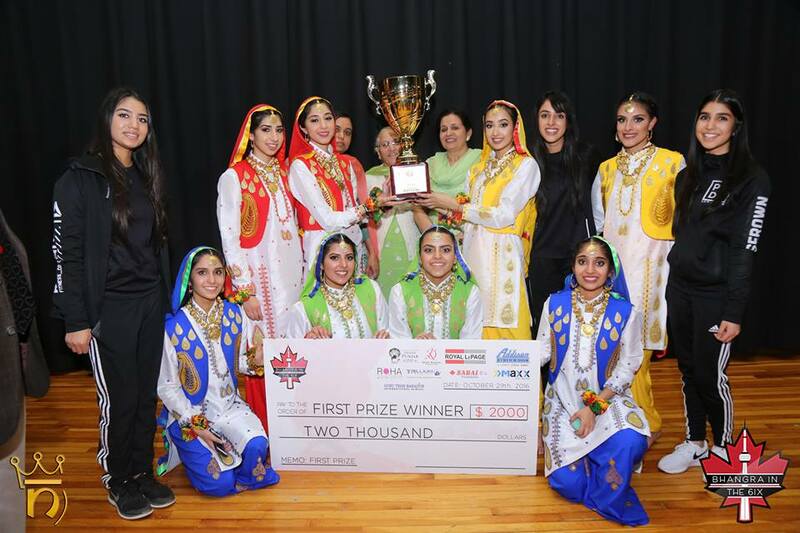 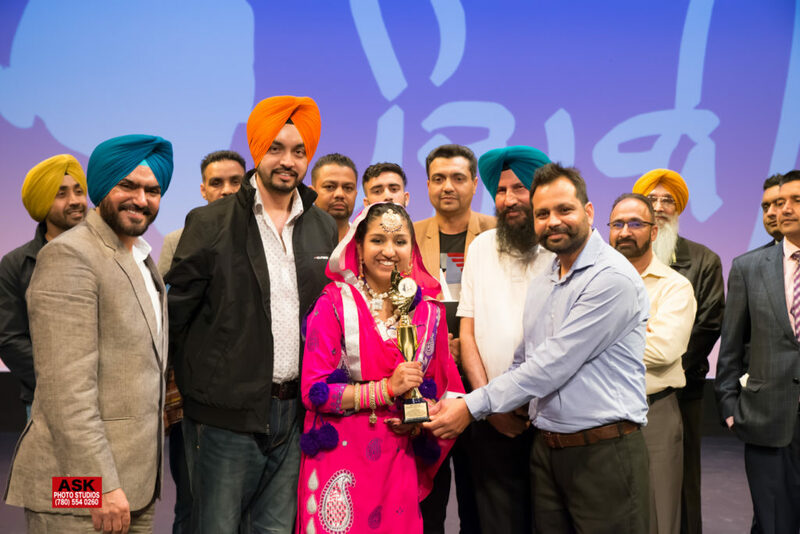 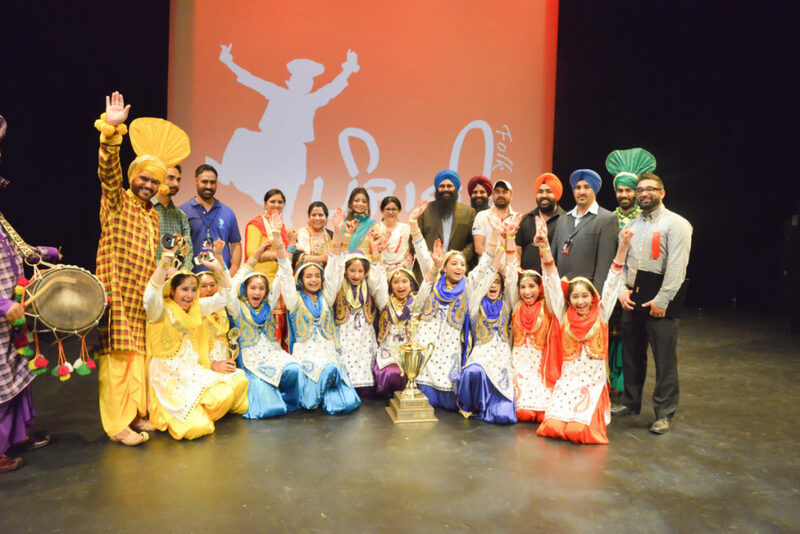 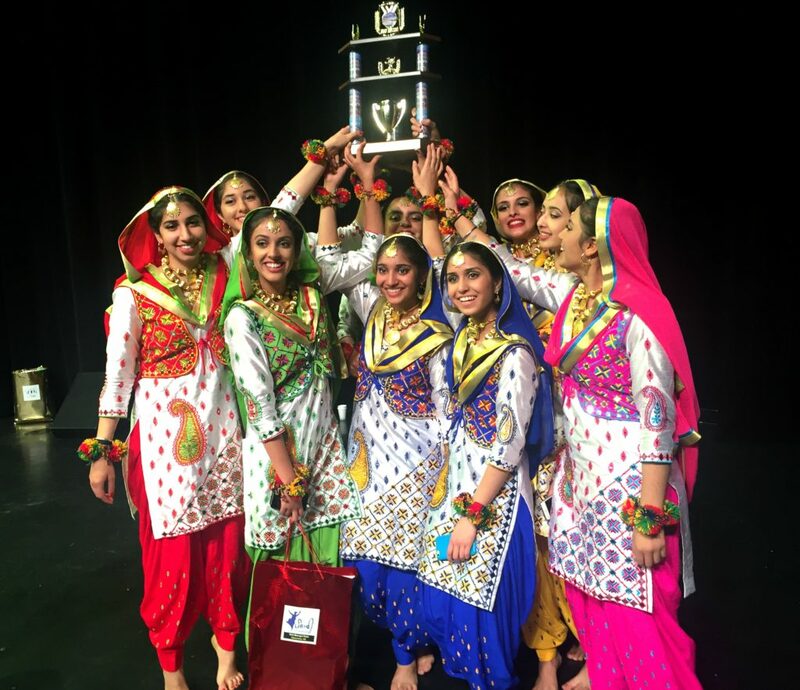 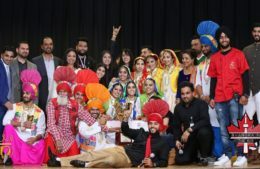 Punjabi Folk Dance Academy’s mission is to preserve, promote and prosper the Punjabi Folk art with devotion and dedication. 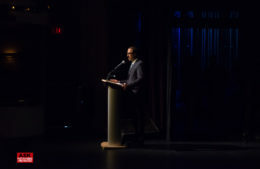 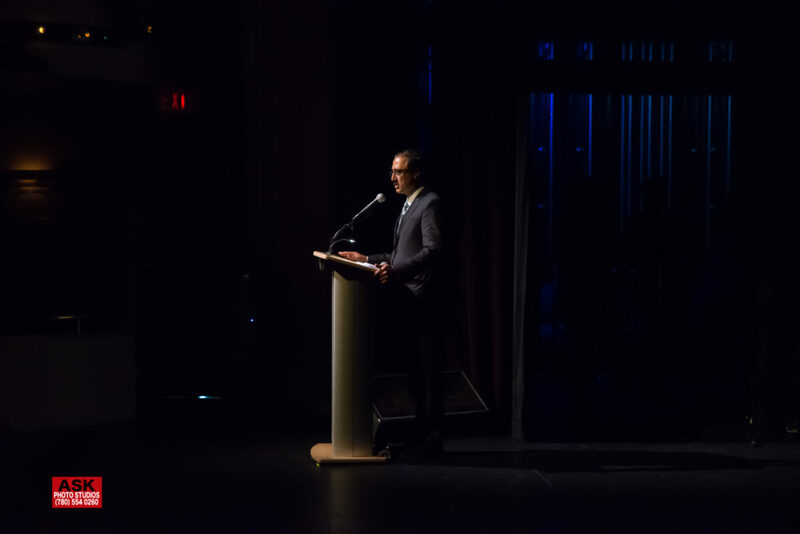 And this mission is only achievable if we are successful in educating our students about the history of the art and why it is performed in the way it is. 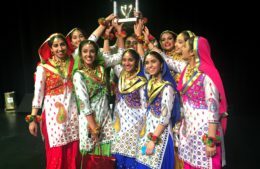 Bhangra classes by PFDA are taught in fun,friendly, and interactive manner. 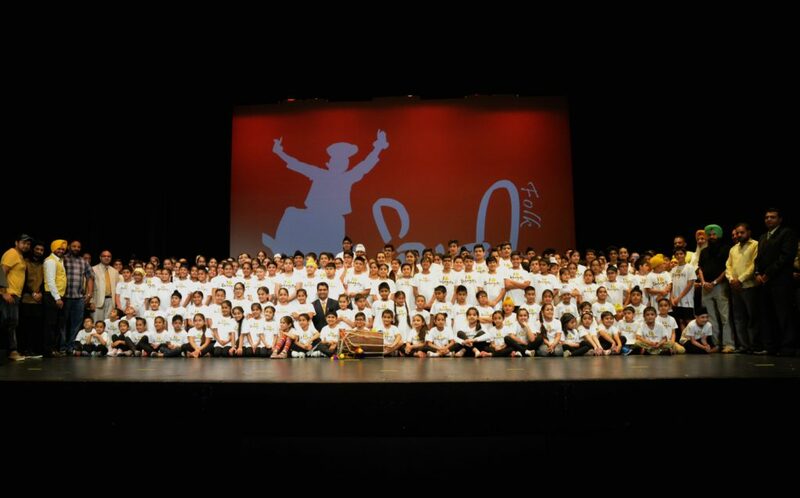 Our minimum age for registration is 5. 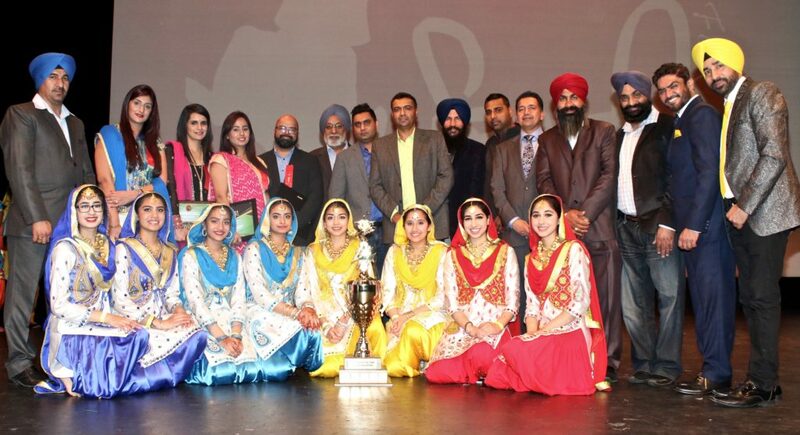 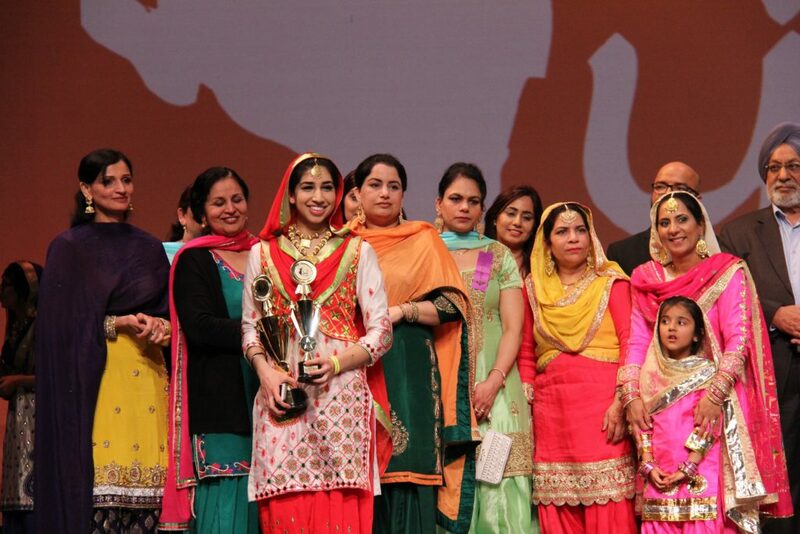 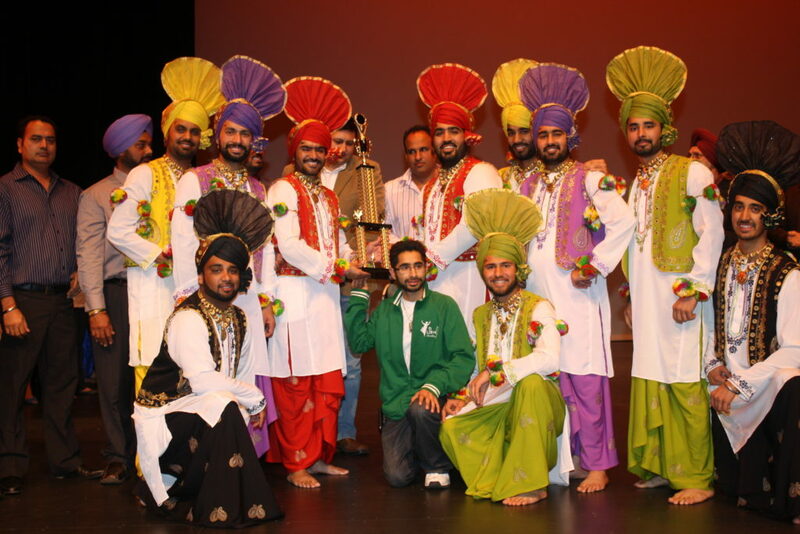 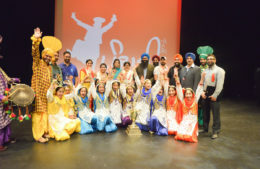 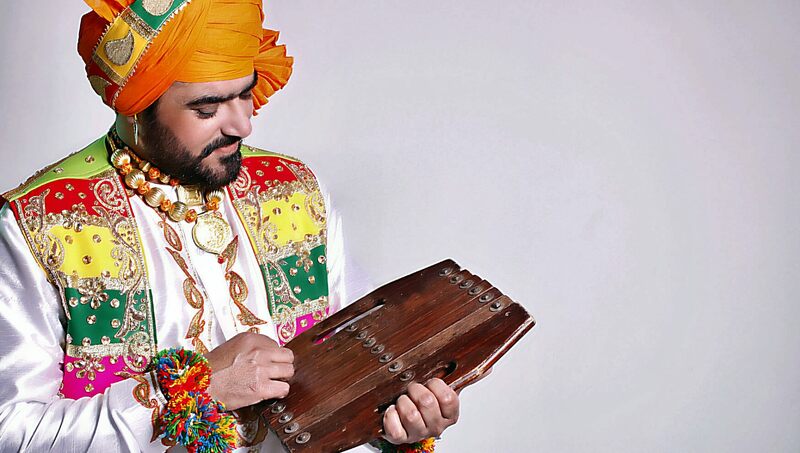 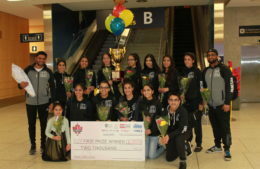 Our main goal is to create a strong base for the dancer in the field of Bhangra. 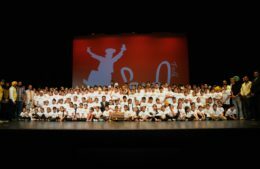 We offer classes throughout the year. 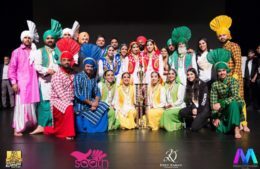 Our trained dancers can dance on music and live. 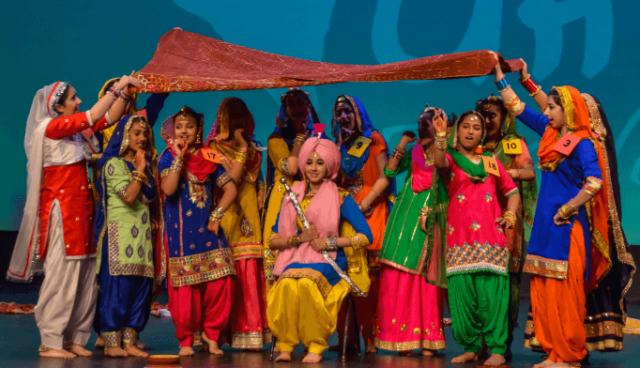 We also teach other traditional dances like Sammi, Jhummar, Luddi, Jindua and Malwai Gidha. Our main focus is to train the dancer on traditional Gidha bollian and also training them to sing the bollian as well.Our coaches teach Gidha in very friendly and interactive manner.We not only teach routines of Gidha but teach them history of Gidha too. Dhol classes are taught in fun and interactive manner. 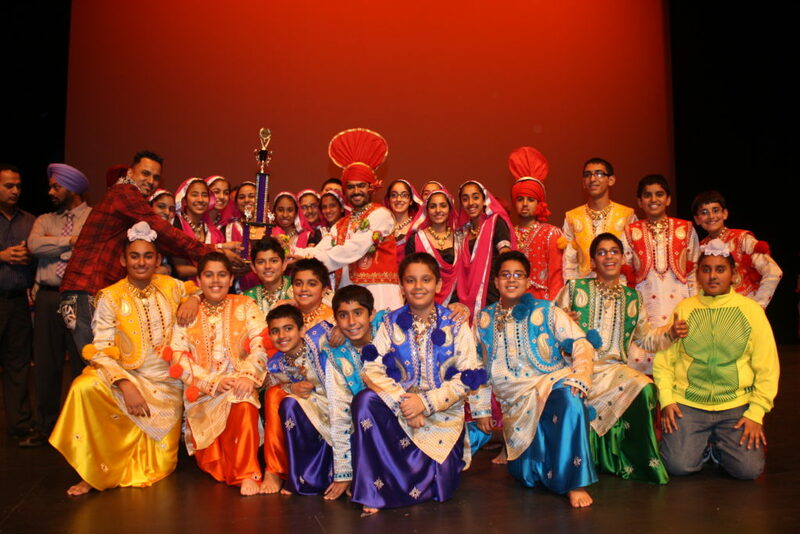 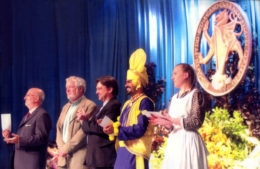 The curriculum taught at PFDA is engineered by a professional dhol expert from India. 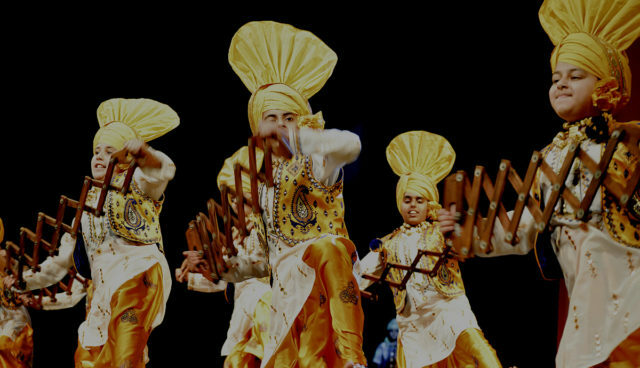 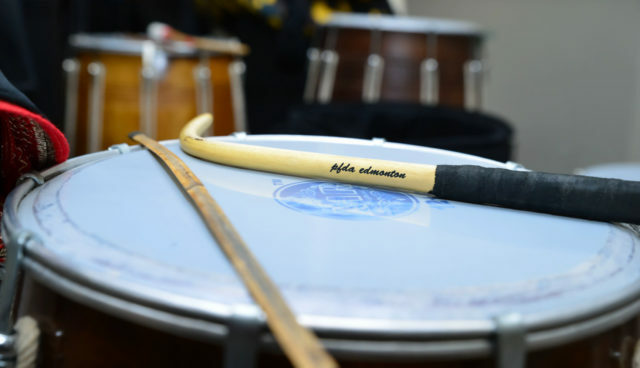 Our dhol students are trained to be professional dhol players with thorough knowledge of how to maintain their dhols, and play at studio quality standards. 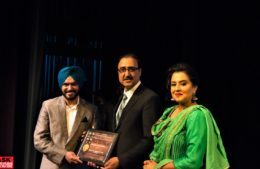 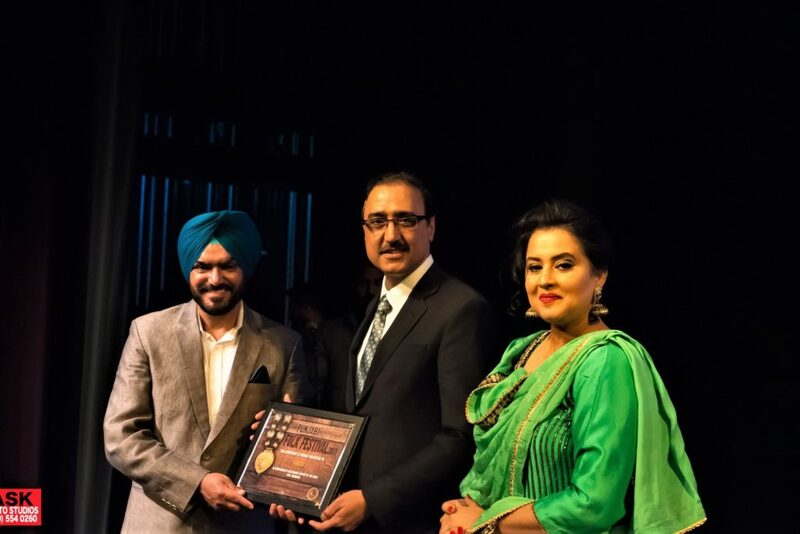 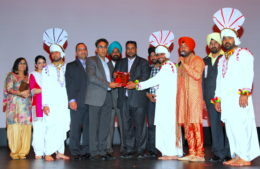 Our Dhol instructor is Punjab State award winner. 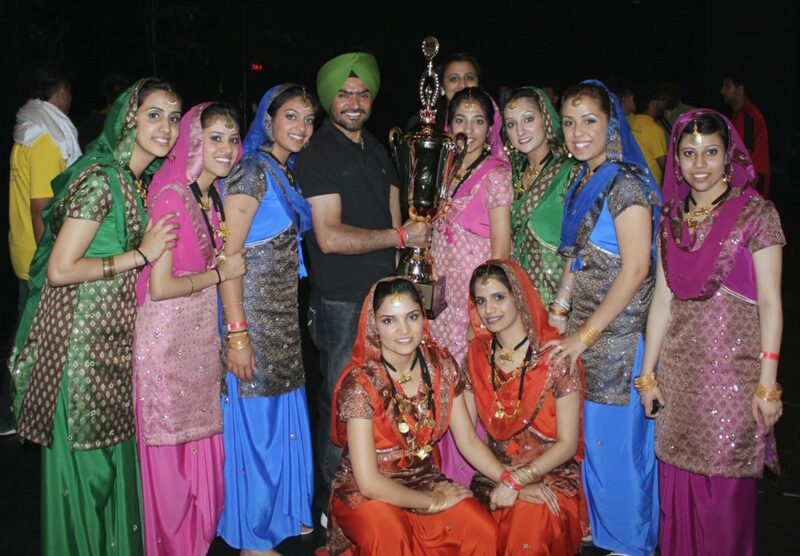 We offer bhangra fitness classes for adults both male and female in summer. 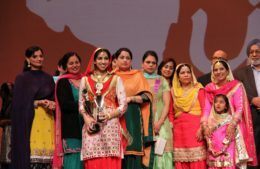 The main focus is on exercise. 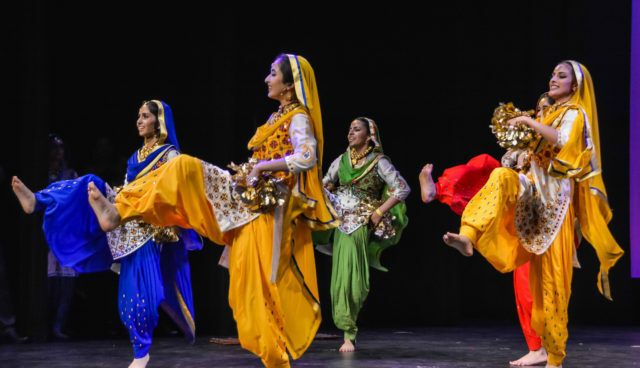 We teach the basics of bhangra in this class so that dancers can enjoy their dancing.Enrollment for the fitness classes is for minimum 2 months. 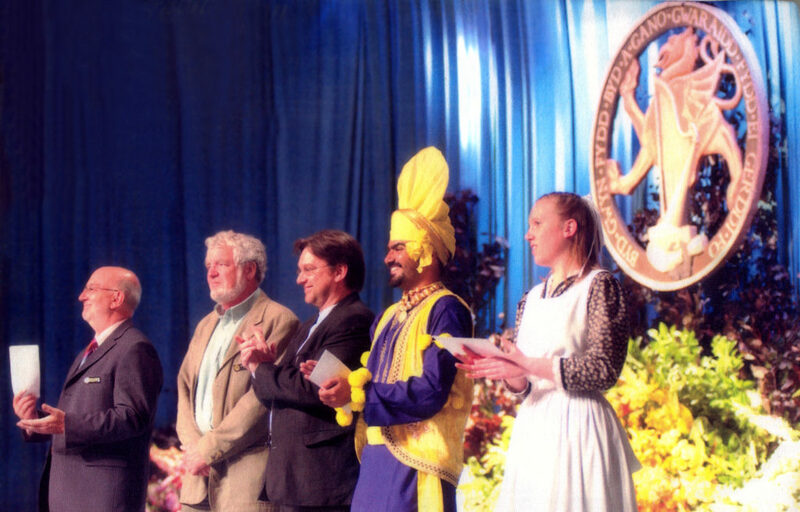 Got any questions? 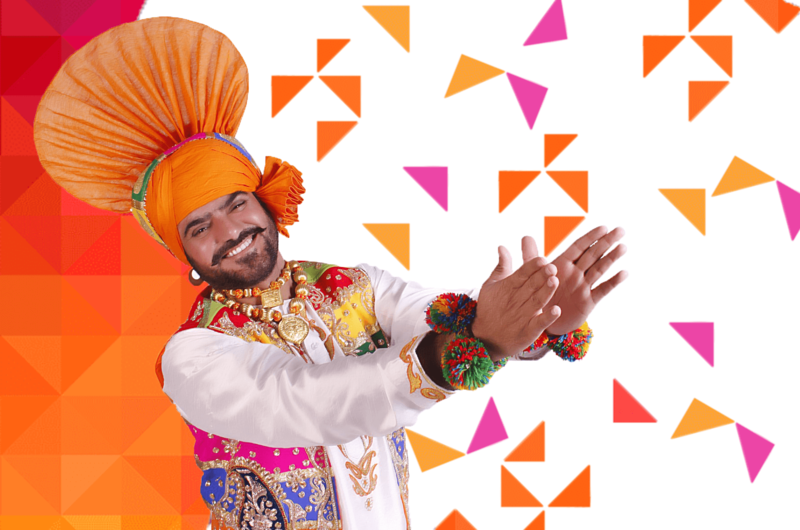 Please contact us and we will get back to you as soon as possible.